Corporate Environmental Reporting: What's In a Metric? Marshall, R. S., & Brown, D. (2003). Corporate environmental reporting: What's in a metric? 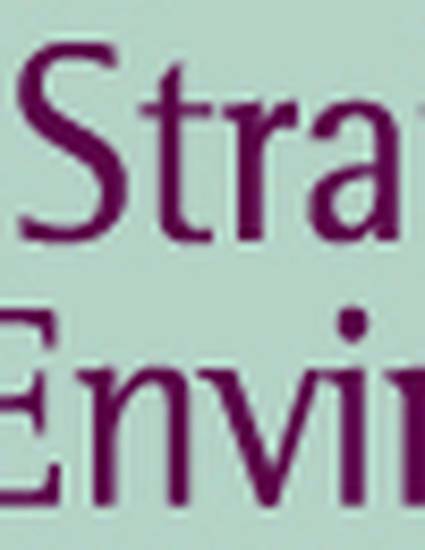 Business Strategy and Environment, 12, 87-106.